Kids are creatures of habits, they like things the way they like them. They like a specific brand of chicken nuggets and mac and cheese. They are used to things being such a certain way. Kids like predictability. I often tell Jack just because people do things differently at their houses doesn’t make it wrong it just makes it different. 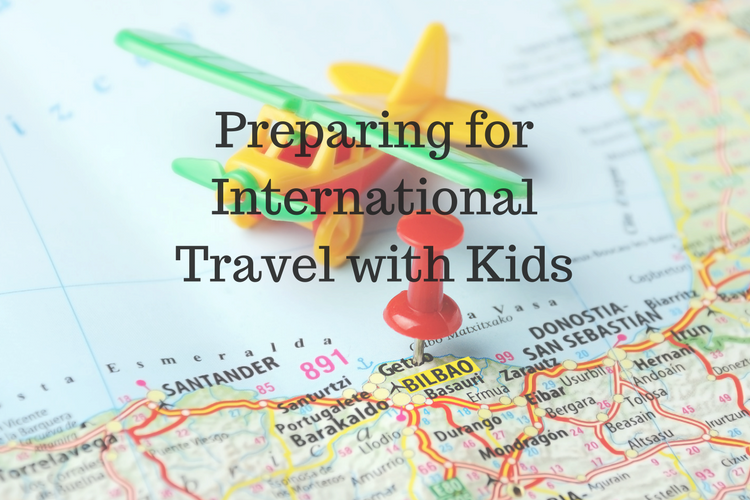 The same goes when you travel to another country, except multiple it by about 100. International travel with kids involves some prep work, like getting a passport and being prepared for a long flight. But it also involves preparing them for experiencing a different culture. Pack anything your kids can not go without. I’m not talking luvies and stuffed animals, of course bring them but if your kid only eats mac and cheese then you may want to throw a box of Kraft in your bag just in case. This may sound silly but after a long day on the beach or sight-seeing you may not want to argue about food and a small comfort from home could stop a meltdown. Also if there is something that your kid needs and you aren’t sure you will be able to find it, pack it. For us this was Water Wipes, Grace can’t use any other wipes and while I searched online to see if they were carried in Aruba but I couldn’t find them. So I packed a few packages of them. It was better to have taken them then to have gotten there and not been able to find wipes we could use. Fight the urge to pack everything and know what is important to you. For us the wipes were not negotiable we had to pack them but I didn’t pack baby food or formula. I checked to make sure I could buy it there and then I didn’t stress about whether I could find organic or not, it was one week it would be OK. If there is something you know you need for your kid, search on Trip Adviser to see if someone has asked the question before. Trip Adviser has a forum where you can ask questions or see other travelers questions. 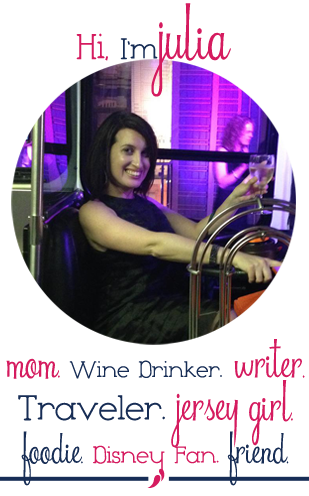 I had a lot of luck finding information about car seats, baby formula and kid friendly restaurants. Do some above and beyond research before you go. We decided to rent a car in Aruba and it appeared that we could rent car seats too. But after we did some research we found out that the rental companies don’t guarantee you getting a car seat and that the car seat laws and standards were very different from in the US. I also looked up local grocery stores before we went so that I would know what kind of baby food, formula and baby wipes would be available. Check the status of the country’s drinking water. In some parts of the world you can’t drink the water, this is important to keep in mind if your child is fed formula, you may want to pack ready to serve formula. Use this guide to find out if the water in the country is safe. Make sure anything you need to plug-in (white noise machine, breast pump, phone / tablet chargers) will work with the outlets in the country you are visiting. Check this website for more information on electrical outlets in other countries. One tip that may seem obvious is that if you have a question or concern, google it, it is likely that someone else has written on the subject or asked the same question. Also always call the place you are staying or renting from, our hotel easily accommodated our request for a crib and high chair. The car rental place came through on our car seats, even though their standards were very different from ours and I was glad we decided to bring our own. 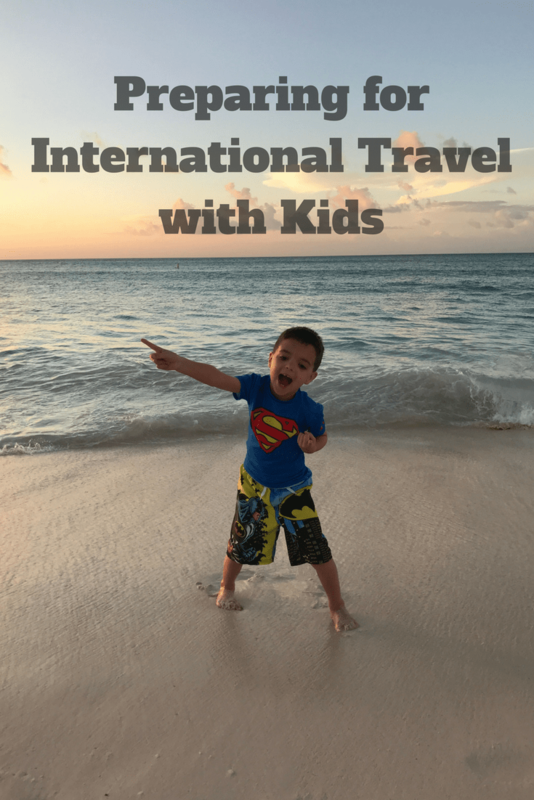 Have you traveled internationally with your kids? What tips do you have?